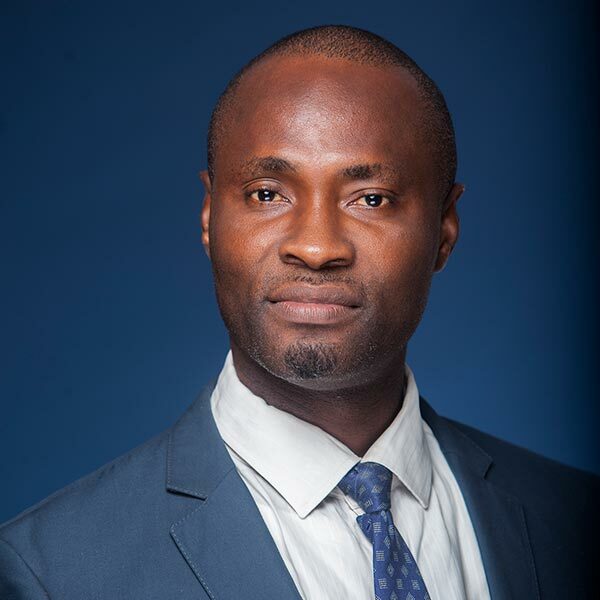 Frank is a Litigation lawyer with keen interest in Human Rights Advocacy and Public interest Litigation. His advocacy practice includes judicial reforms and review, insolvency disputes and real estate litigation. He provides pragmatic advice to clients in a wide range of areas particularly those in the financial services sector.